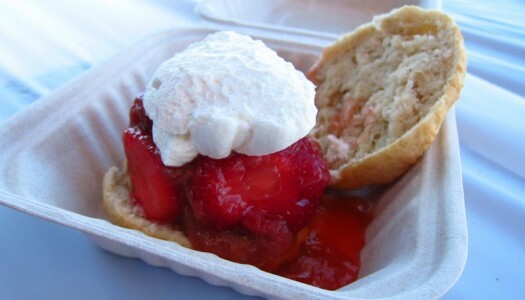 The sweetness of summer berries is incredibly delicious stuffed into a simple sour cream biscuit. This easy-to-make biscuit dough comes together in a snap because you just need to stir sour cream and milk into the works instead of laboriously cutting butter into the dough. 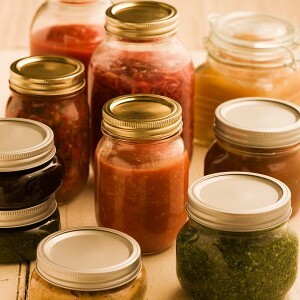 This is an easier method than traditional recipes. Use whichever ripe berries catch your eye while browsing your local farmer’s market, u-pick, or your backyard, or use a mix of a few different kinds. Strawberries, raspberries, blueberries, blackberries, even experiment with berries you’ve never heard of before, like haskap berries. Different berries have different levels of sweetness, so use your best judgment and adjust the amount of sugar to suit your taste buds. 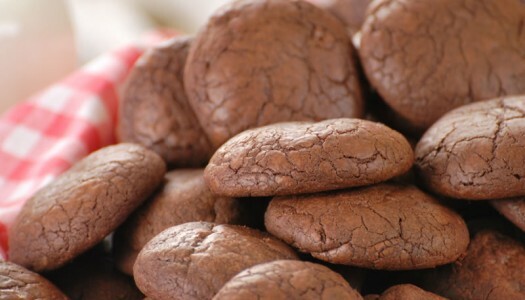 Two classic flavours come together in these tasty cookies. 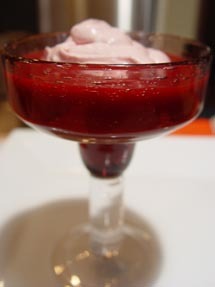 Here’s a simple dessert chef’s keep up their sleeves and whip out when they need a great treat that never fails. 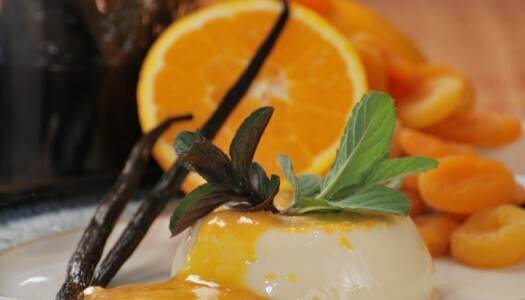 Panna cotta sounds fancy, tastes fantastic and now you know what chefs know... it’s easy! 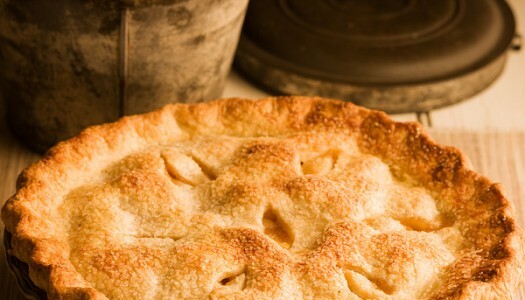 This is not a classic apple pie. This pie is easier to make. 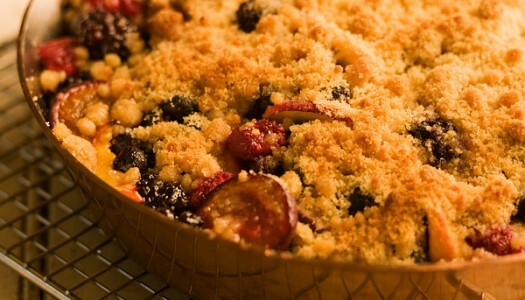 The pastry is so easy to stir together that you can also make a crumble topping with the same ingredients. Throw in a surprising flavour twist and this pie will become a classic of its own! Nothing says summer like a batch of warm freshly baked shortcakes drenched with fresh local strawberries and topped with whipped cream. 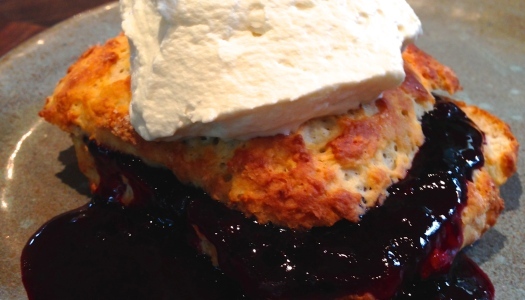 This particular recipe for my gold standard shortcakes is surprisingly easy to make, all you really need to do is stir some cream into some flour and bake away. And there’s lots of room for improv when you’re making shortcake! My favourite dessert is a thick slice of just-baked pie, with apples fresh from our local orchard, and still warm from the oven. 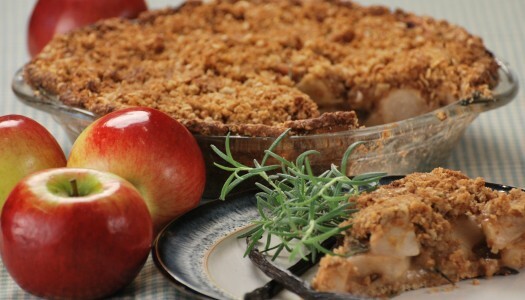 But I’m always careful to save a thick wedge because I believe apple pie is at its best the next morning for breakfast. I prefer an easy-to-make butter pastry crust. Its secret is frozen butter, which adds flavour and is much easier than shortening to “cut” into the flour. 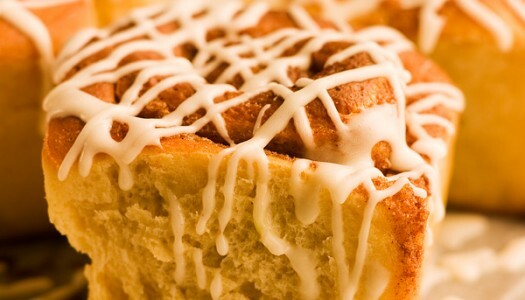 Few things say “Good Morning” better than a batch of warm-from-the-oven cinnamon rolls! You can bake them with speedy baking powder, but an old-school yeast dough always has the best texture and flavour. 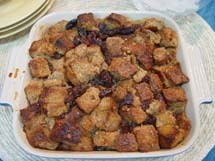 Bread pudding is a simple way to transform stale bread into a wide variety of simple treats. Bread puddings are versatile, easy to make and supremely tasty. They are one of my favourite comfort foods.